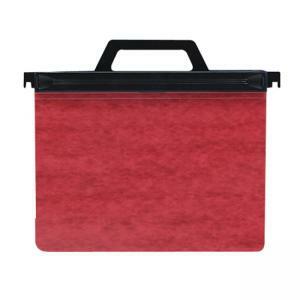 Expandable Data Binders allow you to carry documents with ease. For hole-punched 8 1/2" x 11" sheets. Holds 1,500 sheets. Features retractable hooks for hanging in standard file drawers, carrying handle and large spine label for identification. Easily expands to hold 6" of information.